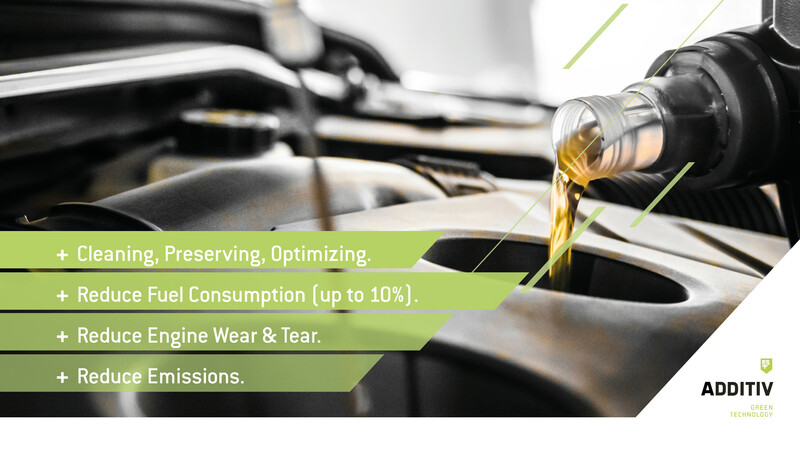 FS ADDITIV+ is a certified, nanotechnological diesel admixture with amazing benefits that reduces fuel consumption and emissions by helping the fuel to burn cleaner and more efficient. In average reduction of diesel consumption by about 5%, an average truck with 150,000 km annual mileage saves about 2,500 euros – every year! 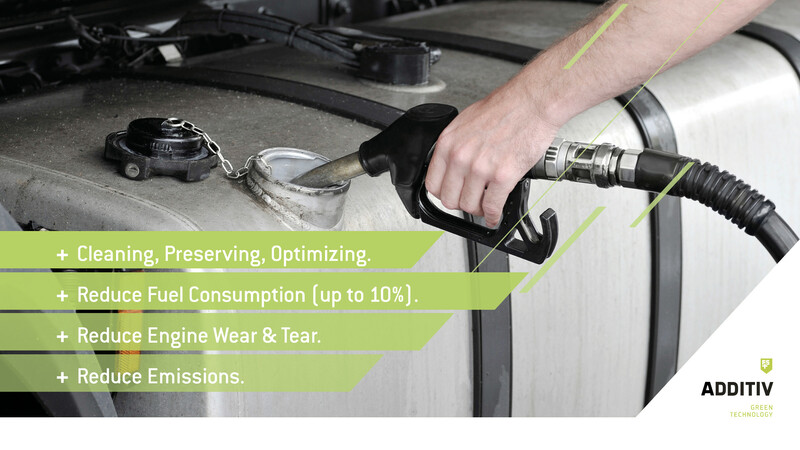 FS ADDITIV+ is not only economically attractive but also reduces the emissions produced. This also makes your business more attractive and environmentally friendly. Investments in FS ADDITIV+ pay off from the first kilometer, as it reduces the fuel consumption and emissions while protecting the engine and make it run smoother.